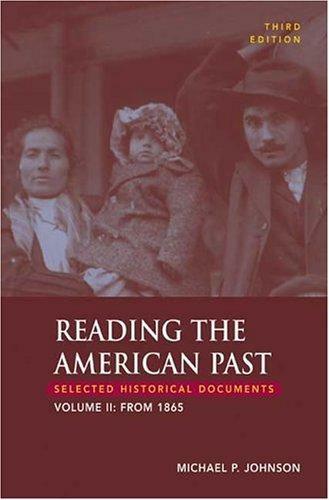 3 editions of Reading the American Past, Volume II: From 1865 found in the catalog. Add another edition? 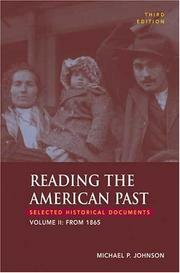 Are you sure you want to remove Reading the American Past, Volume II: From 1865 from your list? Published October 8, 2004 by Bedford/St. Martin's .